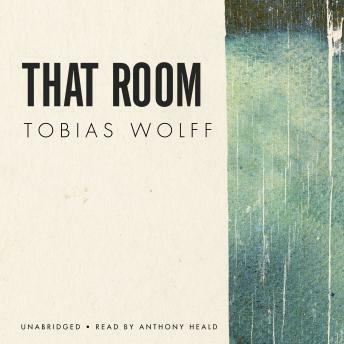 In this short-story by the masterful Tobias Wolff, a teenage boy learns the joys—and struggles—of adult life. Eager for independence and adult-like freedom, a teenage boy takes a summer job baling hay on a rural farm. Savoring the farm wife’s attention and the extra change in his pocket, the boy feels like a grown man. The fellow hands give him a sense of camaraderie—Clemson, a fastidious boy who attends the same high school; Eduardo, a talkative Mexican seasonal worker; and Miguel, a quiet man and Eduardo’s brother. One night, after working the fields from dawn until dusk, Clemson and the boy drop the two brothers off at the decrepit hotel they live at during the summers. Eduardo invites the men in for a drink and they all accept. But the room is filthy and reeking of mildew, and as angry words lead to dangerous actions, the boy must face the reality of his situation.